BRIGHTON, Mich - On Wednesday, May 14th, Concord, North Carolina Welcomed the New Ford Technical Support Center! The highly developed center is a place of development for Ford's future performance vehicles as well as an asset that will help contribute to furthering Ford's success within motorsports. With the NASCAR research and development center and several race car team headquarters in the area, Concord, NC was the ideal location for Ford's latest center. Throughout the 33,000-square-foot building there are plenty of tools for technical support and for teams to create and test their competition vehicles. 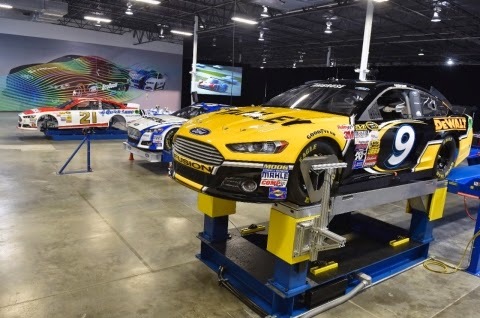 Concord, North Carolina Welcomed the New Ford Technical Support Center and its entire inventory of advanced measurement and simulation tools. Having access to such a rapid and advanced leverage of the latest technology in product development provides Ford with a major advantage within motorsports. For now, the facility will focus mainly on supporting NASCAR teams within the three major touring divisions and eventually open up to other Ford Racing teams that participate in other series. 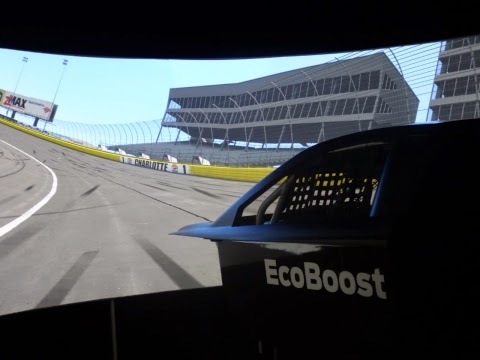 An extremely amazing tool Ford Racing teams will have access to is the full-motion platform simulator. This machine allows teams to improve their setups for individual track configurations and even practice for a race ahead of time. Looking for a vehicle to fit perfectly into your lifestyle? Visit us at Brighton Ford! We are ready to help you find the Ford of your dreams without any of the stress or worry that comes with buying a vehicle. Brighton Ford is located at 8240 Grand River Ave. just north of I-96 in Brighton. We are a family owned and operated business that strives for customer satisfaction. For more information on Brighton Ford visit BrightonFord.com or give us a call at (800) 836-8206.